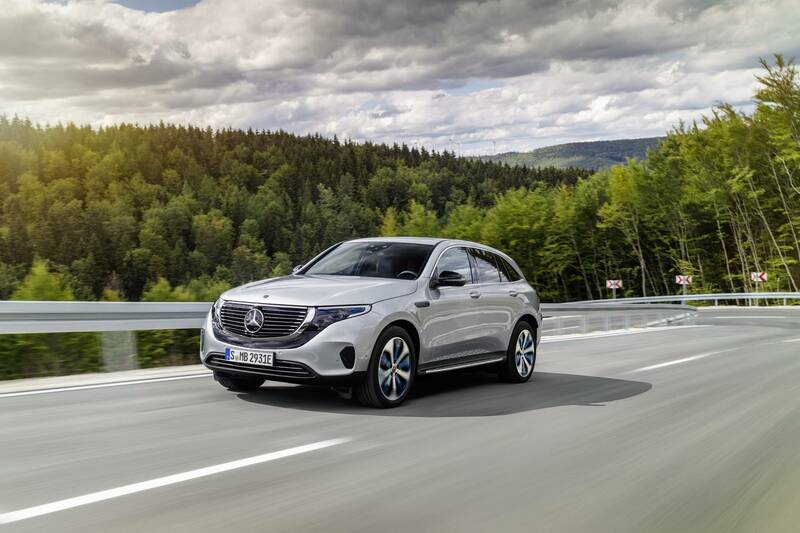 As per Mercedes Benz, the EQC 400 4MATIC will offer a high quality, many safety features, and the comfort level that is expected from a vehicle with the three-pointed star. At the same time, the EQC “is a pioneer for an avant-garde electric look while representing the design idiom of Progressive Luxury“. The 80 kWh battery that powers the EQC has enough juice to help the EV last for 320 km. Also, the battery can be recharged to 80% of its capacity in just 40 minutes using a faster charger. 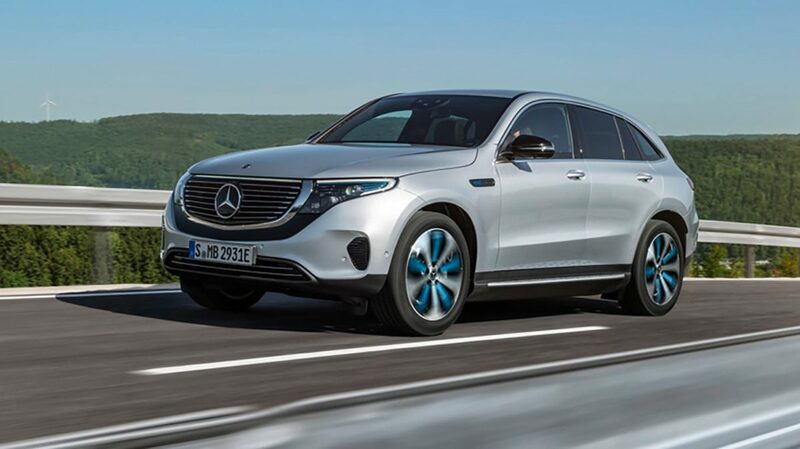 As per the company, the 80 kWh is the usable energy content of the lithium-ion battery. 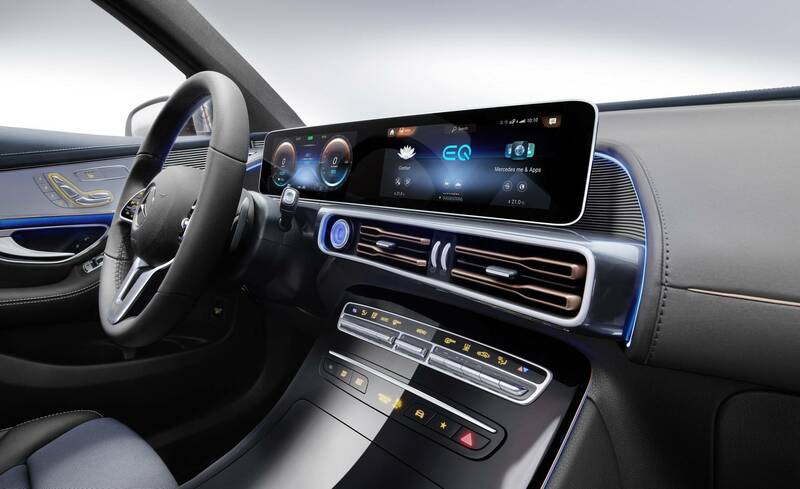 “The EQC is equipped with the latest generation of a lithium-ion (Li-Ion) battery serving as the energy source for both electric motors. The battery consists of 384 cells and is located in the vehicle floor, between the two axles. The battery system is modular in design, consisting of two modules with 48 cells each and four with 72 cells each. 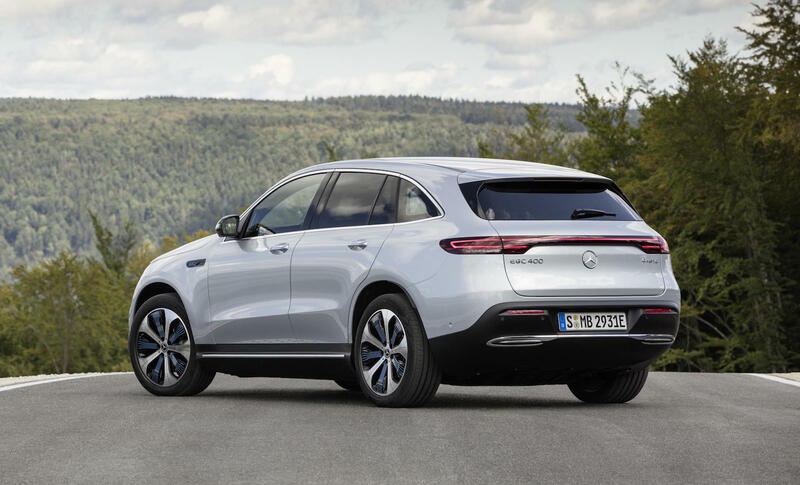 Powering the 2020 Mercedes-Benz EQC is powered by two asynchronous motors – one for the front axle and one for the rear axle. 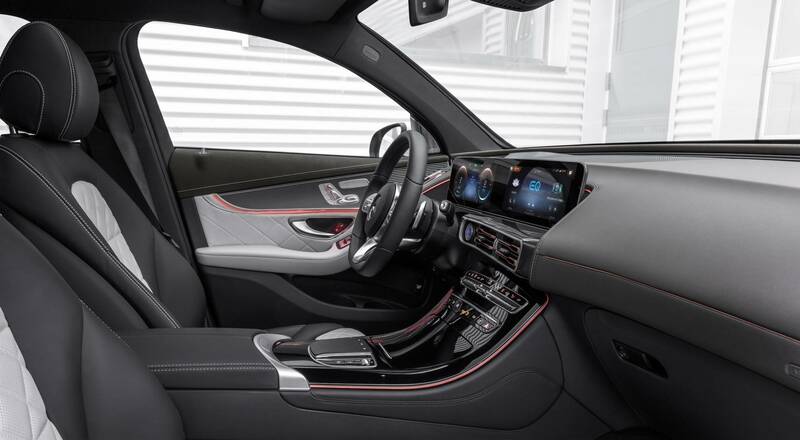 Combined power output is pegged at 300 kW and 564 lb-ft (765 Nm). The car can accelerate from 0 to 60 mph (96 kmph) in just 4.9 seconds.